It’s the beginning of the new year, which means social media is flooded with ”new year, new me.” Everyone’s trying something new, why not take your makeup along with that? 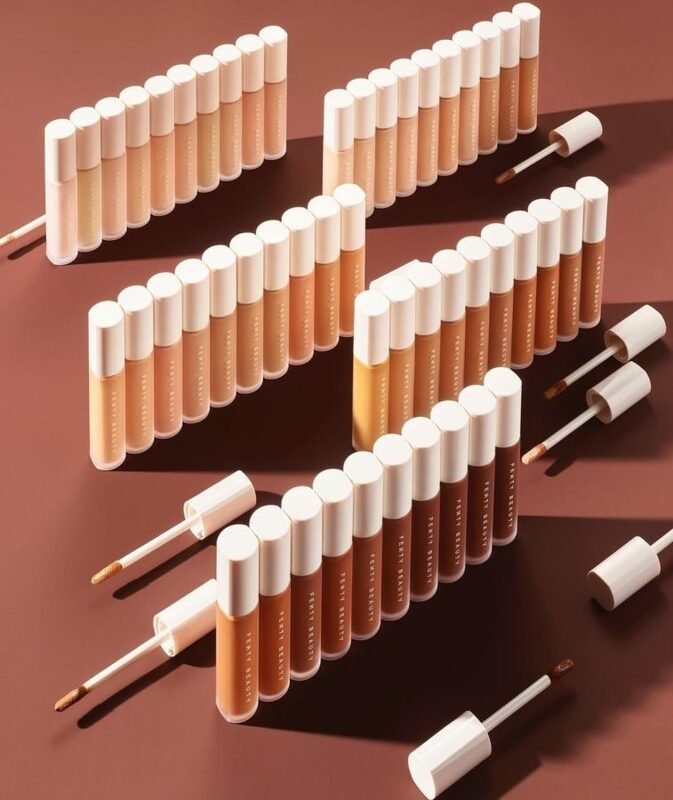 Rihanna launched her first line of makeup in September of 2017, called Fenty Beauty. Fenty Beauty Foundation appeals towards a wider variety of colors; It is also acclimated, so it has longer wear than regular foundations. If Fenty Beauty Foundation has 4.2 stars, why would the new concealers not be as great? This concealer comes in fifty shades, medium to full coverage, while being sweatproof and matte. 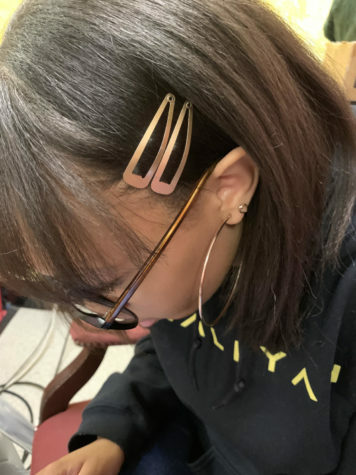 Rihanna says this concealer is “the cure for bags, dark circles, hangovers, and bad decisions.” After a long night of studying, Rihanna’s Fenty Concealer would be the perfect cover-up. Highlighters come in many different forms and illuminate areas from the face to the collar bone. 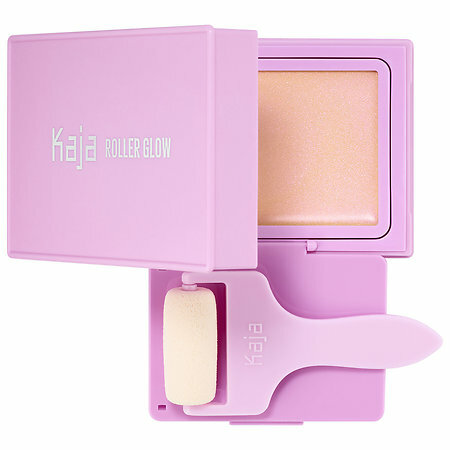 Kaja Roller Glow Highlighting balm can literally be rolled on with the small paint roller that comes in the pack. Using the roller though gives a more diffused glow. Kaja recommends using the roller on your body and your fingers for a more blinding glow on your face. With a rose gold – peach color, this highlighter is creamy and dries down to a semi powder finish. 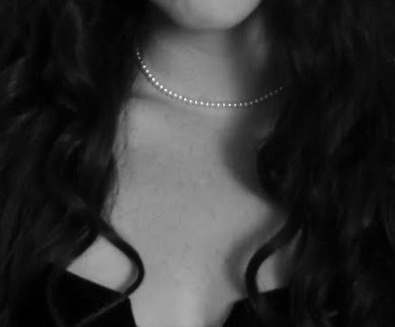 Liquid eyeliner is not the easiest eyeliner to apply; it takes skill, really. With Benefit’s Roller Liquid Eyeliner, the application is easier and able to create any look from a simple line to a dramatic cat eye. 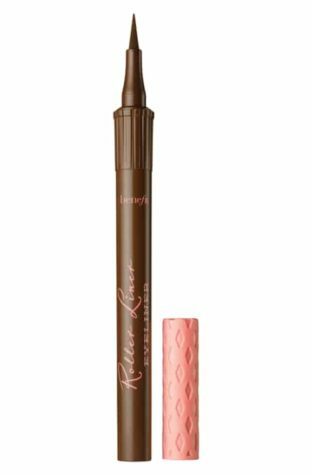 This eyeliner has an easy glide felt tip for sharp controlled lines and a smooth application. It has a quick dry, waterproof formula that can supposedly lasts 24 hours. Benefit claims the eyeliner does not bleed or smudge, so no worries about that! This is not a normal brow pencil. The Urban Decay Brow Endowed brow pencil introduces a new, fun way to do your eyebrows. The two-step pencil fluffs and volumizes your brows. The first step for using the Urban Decay Brow Endowed pencil is to run the priming side through your brows. The next step is then filling them in with the actual brow pencil side. 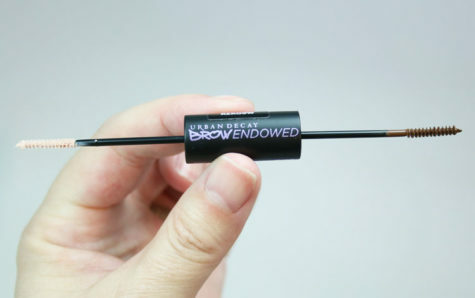 Urban Decay Brow Endowed lasts twenty-four hours, to get you through the day without smudging. 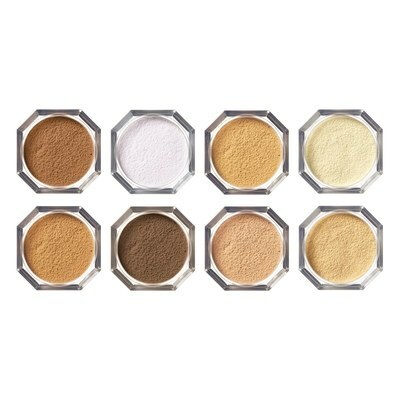 Many setting powders promise to be translucent, but not many hold up that promise. Fenty Beauty Pro Filt’r Instant Retouch Setting Powder comes in eight different shades and is completely weightless. Supposedly, this setting powder will not leave you with a white cast, as seen many times in photos with flash. The main purpose is to reduce shine, blur the look of pores, fine lines, and imperfections that won’t flashback. It is supposed to not crack while settling and brightening your face.